Home Composting	What do we do with sand? What do we do with sand? When you’ve got lots of sand… what do you do? Now I have two piles of rotting wood and branches in my yard. Maybe they’ll get made into hugelkultur beds or something. Or paths through my food forest. Or maybe I’ll just let them rot where they are for a year… or ten. It’s better than sand. Transform your garden! Quit Wasting Fertility! 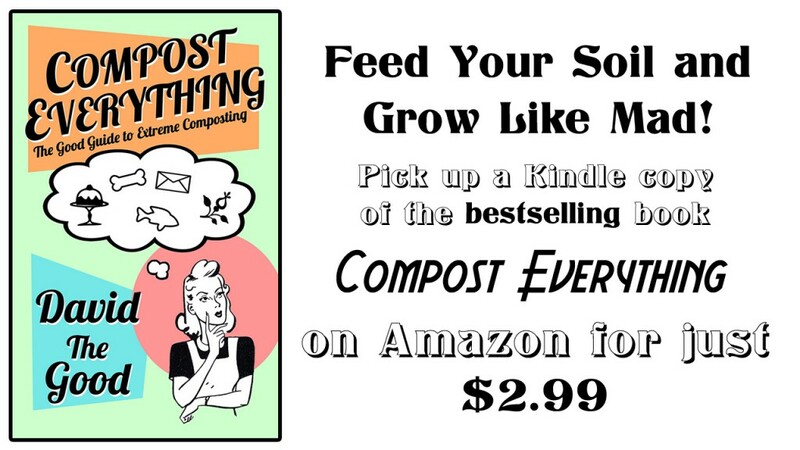 Compost Everything! 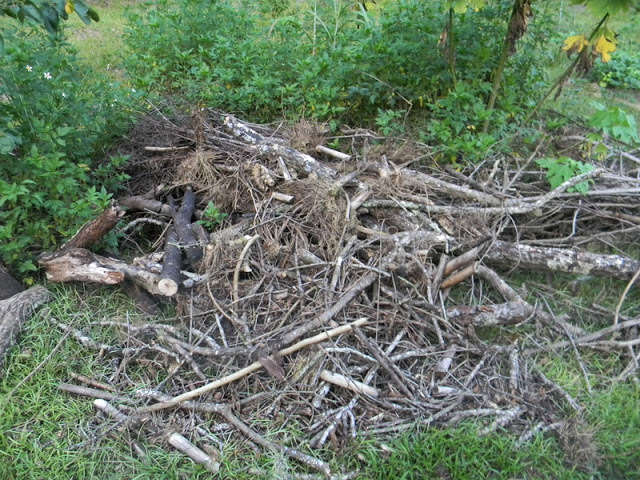 How To Make Composting Easy: A New Post for the Grow Network! Does Synthetic Nitrogen Fertilizer Destroy Soil Carbon? She buried a rotten chicken carcass! Gawd! I thought I was the only one who did that.Nice to know I have company. Oh you have plenty of company. I have about 5 large woodpiles right now. Total tonnage has to be at least 4-5. Only problem is that they start looking like eyesores if you're not careful. I'm about ready to invest in one of those small wood chippers that can handle up to 3". 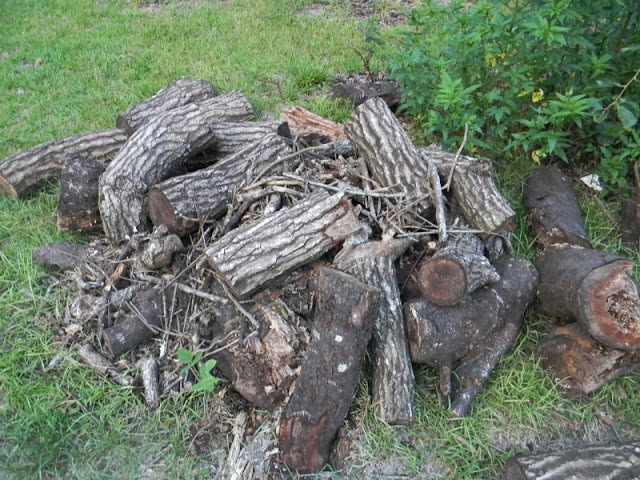 That way I figure I can pile the heavier logs down and cover them with mulch from all the smaller branches. Much tidier look + faster decomposition.